In expanded learning programs, we are seeking to learn the effects of childhood trauma and design programs that integrate trauma informed practice. 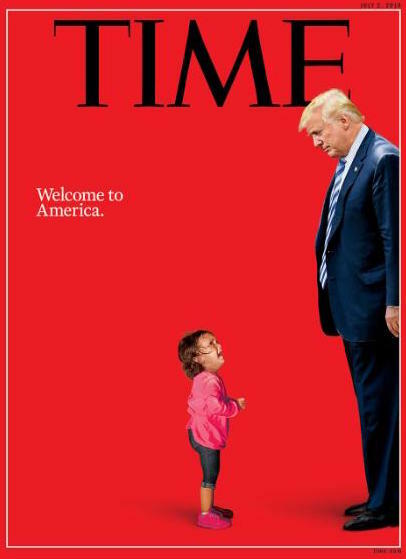 Thus, we were horrified by the Trump Administration’s practice of “zero tolerance” which inflicts trauma on children and youth. Below, we post a statement by our colleagues at the Forum for Youth Investment on this topic. We have also published several LIAS blog posts on the issue of immigration and young people. 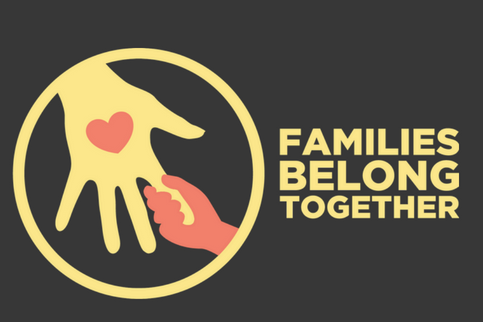 The Forum for Youth Investment stands with our partners and peer organizations in expressing deep concerns over the Trump administration's immigration policy and its impact on children and families. On June 20, President Trump issued an Executive Order to reverse his administration's policy of separating children from their parents. The "zero tolerance" policy that separated more than 2,300 children from their parents was inhumane and unjustifiable, but the approach that is likely to replace it is only a small improvement and falls far short of what we should demand of our nation. In particular, the policy to allow indeterminate detention of entire families is morally indefensible. It is also counter to everything that science tells us about child and youth development, health and well-being and the impact of trauma on young brains. As many physicians' associations have noted, these children are experiencing trauma that will likely follow them for the rest of their lives. Therefore, we implore the Trump administration to move swiftly to end this inhumane practice and to focus on reunifying separated children with their families as quickly as possible. We also strongly advocate for the President to work with bipartisan congressional leaders to craft just and responsible long-term immigration solutions that have at their center the health and well-being of children, young people and their families. Please visit SparkAction's Immigration Resources page for more resources and actions to take. Milbrey McLaughlin has been a leading thinker, researcher, and advocate on youth development, out-of-school time youth programs, and community schools for decades. Dr. McLaughlin teaches at Stanford University’s Graduate School of Education and is Founding Director of Stanford’s John W. Gardner Center. 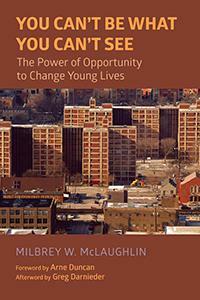 Dr. McLaughlin recently released a new book entitled, You Can’t Be What You Can’t See: The Power of Opportunity to Change Young Lives. Below are her responses to a few questions regarding her work. Q: Can you say a few words about the subject of your new book and why you decided on this? 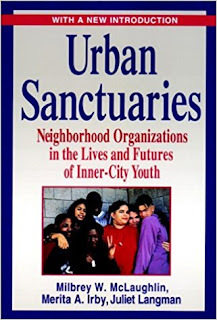 A: My 1994 book Urban Sanctuaries chronicled the successful youth outcomes associated with CYCLE (Community Youth Creative Learning Experience), a neighborhood-based youth program operating in Chicago’s notorious Cabrini-Green housing project. CYCLE provided the high-poverty black youth growing up there with concrete alternatives to gangs and school failure, occasions to experience life outside the four square blocks of their dense neighborhood, and opportunities to imagine futures different from the concentrated poverty they saw around them. 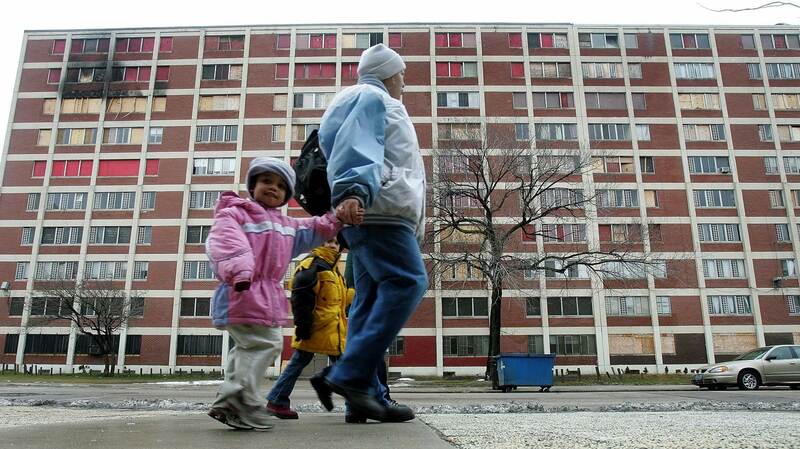 While Urban Sanctuaries documented participants’ encouraging outcomes in the early 1990s, it could say little about whether these positive attitudes and behaviors could or would be sustained over time given the powerful challenges of poverty and negatives of life in Cabrini-Green. You Can’t Be What You Can’t See: The Power of Opportunity to Change Young Lives follows up with around 700 CYCLE participants 30 years later and provides a rare opportunity to see the long-term impact of a youth program on their lives, and the lives of their children. CYCLE had remarkable success in enabling Cabrini-Green’s low income, African-American youth to make it through high school and move into positive adult lives. In a community where around 30% African-American females and less than 20% of African-American males graduated from high school, and where gang membership and early pregnancies were the norm, CYCLE participants’ accomplishments are extraordinary. Around 90% of the youth involved in CYCLE’s scholarship programs and other activities during the 1980s graduated from high school. They subsequently achieved careers such as educators, doctors, office workers, social workers, managers, youth leaders, tradesmen and law enforcement officers. Many attained success in higher education. In addition to earned Associate’s and Bachelor’s degrees, CYCLE participants from the 1980s include 11 doctorates, 2 MDs, and MAs in programs such as architecture, social work, education, and business. Today, CYCLE alums have stable jobs, families and friendships; they are active in their communities and in their children’s lives. And, a majority of their children are high school graduates headed for higher education. Q: What were the key takeaways? 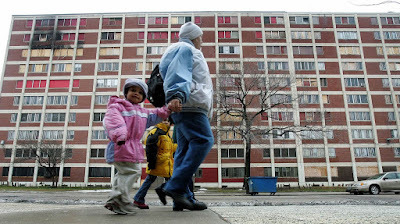 The impressive accomplishments of CYCLE alums and their children show that the negative outcomes predicted for kids who grow up in concentrated poverty like Cabrini-Green—school failure, early pregnancy, involvement with gangs, drugs—are not inevitable. They result not from a so-called “culture of poverty” but from a poverty of opportunities. But sadly, nationally, the youth who most need out-of-school opportunities like CYCLE in fact have the fewest. Kids, especially black youth, growing up in the most impoverished communities have scarce constructive things to do once school is out. Attention to the character of the context available to high-poverty youth may be the single most important ingredient in transforming poor kids’ sense of who they are and what they might become. CYCLE’s experience counsels that the most productive approach to improving low-income youth’s social and academic outcomes involves changing the nature of their environment rather than zeroing in on “fixing” the kid. CYCLE demonstrates that a comprehensive, youth-centered, relationship-based program that exposes poor kids to new places, options and pathways, supports their academic and personal efforts unconditionally, and gives them the tools needed to reach their goals can transform the lives of even the most disadvantaged, marginalized youth. This follow-up project highlights the importance of taking a ‘life-course’ or long-term perspective to understand the consequences of a youth program on participants’ lives. While near-term program outcomes such as high school graduation or postsecondary enrollment provide important markers of program effectiveness, they can say nothing about whether [or not] the positive developmental outcomes these benchmarks predict in fact occur, or are sustained. Arguably, the intergenerational consequences associated with CYCLE participation—what happens to their kids— may provide the ultimate gauge of sustained effects. Q: Were there any findings that you were surprised by? A: Interviews, alums’ personal friendship networks and social media provided information about the lives of more than 700 CYCLE alums. Although I expected to hear many reports of alums’ rewarding personal and professional lives, I found the extent of these positive life accounts stunning. All but a handful of CYCLE participants enjoy productive middle class lives today, and former participants credit CYCLE for this success. CYCLE represents an extraordinary return on investment! Q: Several years ago, you led qualitative research on the San Francisco Beacons. To conduct this research, you hired youth ethnographers. This was very unusual at the time. Why did you choose to conduct research in this way and what were the benefits? 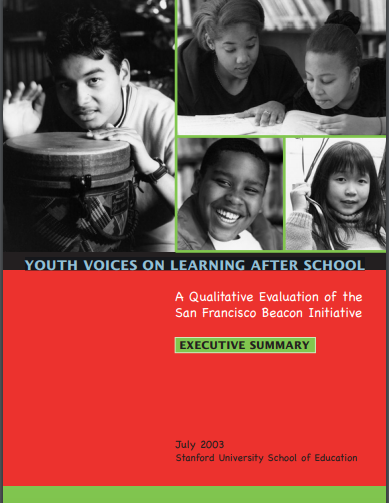 A: It seemed to me that youth would be especially perceptive observers of Beacon activities and contexts, as well as effective interviewers of youth about their Beacon experiences--better in many instances than Stanford researchers and graduate students! Stanford researchers interviewed youth and staff, observed, and reviewed record data as part of the Beacons research. The youth ethnographers’ reports and perceptions brought important ‘validity’ and insight to our work. In several instances youth ethnographers pointed out features of program settings we did not see or fully understand—particularly around staff/youth interactions. For instance, youth ethnographers considered the Beacon center that the quantitative [survey] research deemed ‘best’ not all that attractive. They preferred the Beacon center that quantitative research deemed disorganized; it was their choice because they found it welcoming and supportive in ways the other more by-the-schedule Beacon was not. Q: In 1994, you wrote a book entitled Urban Sanctuaries, in which you describe how urban leaders create and sustain youth programs in spite of enormous challenges. Based on what you've seen and learned since then, have any of your views changed or been altered? 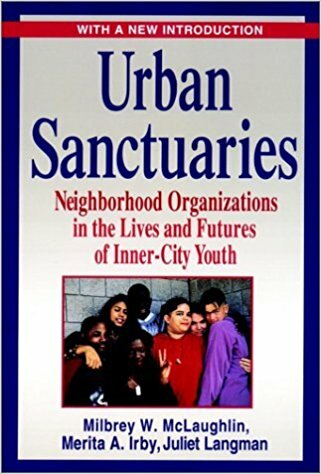 A: When we began the research that led to Urban Sanctuaries in the mid-1980s, the term “positive youth development” was not widely in use among youth practitioners, if at all. Greg Darnieder, CYCLE’s founder, certainly had never heard of it! Thirty years ago, successful out-of-school programs like CYCLE generally were the work of committed, passionate individuals like Greg. Little organized support existed to foster systems or networks dedicated to providing or expanding youth development opportunities. 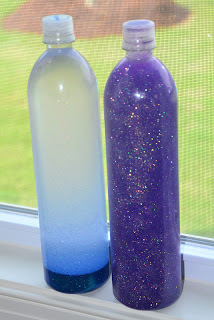 The advice offered in Urban Sanctuaries to create more CYCLES was “go find a wizard!” Today, however, many more resources are available to promote and enable effective OST programs. This encouraging development changes my recommendation about how to enable more effective youth programs from ‘go find a wizard,’ to advocacy for efforts that coordinate youth-focused funding streams and resources within and across local, state and federal policy systems, and so provide productive system contexts for those wizards and the youth they serve. 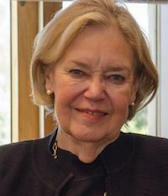 Milbrey McLaughlin, Ed.D. is the David Jacks Professor of Education and Public Policy, Emerita, at Stanford University and the Founding Director of the John W. Gardner Center for Youth and Communities. 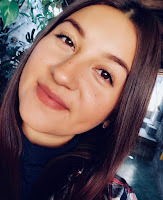 She also is Co‑Director of the Center for Research on the Context of Teaching, an interdisciplinary research center engaged in analyses of how teaching and learning are shaped by teachers’ organizational, institutional, and social‑cultural contexts. McLaughlin has focused throughout her career on the various institutional contexts and policies that shape youth outcomes—schools and community-based institutions most particularly. The Gardner Center embodies McLaughlin’s interest in identifying and understanding the cross-institutional issues that shape with settings within and through which youth move, and in advancing a youth sector stance to inform policy and practice.